Do we need the ICO regulation, and how to tell promising projects from hopeless and fraudulent ones. The total volume of funds collected with the help of the Initial Coin Offering since the beginning of 2017, exceeded $3 billion. 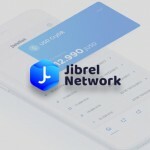 This method of financing became so popular that in the second quarter of the year it surpassed venture investment: while the ICO has attracted $797 million, venture funds and investors have given three times less money. 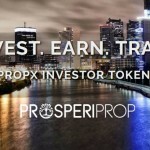 Globally, the number of projects offering their tokens to raise capital already amounts not to tens but to hundreds. However, in practice, the projects that get funded are often incapable to reach the assigned goal before the specified time limit. According to the estimates of RBK, 84 ICO projects out of 100 do not have a functioning product, and, furthermore, many of them exceeded the time limit or postponed the release date. Moreover, easy money and practically nonexistent regulation attract not only startups but also numerous scammers. Financial regulators of many countries of the world have already hastened to publish statements about possible risks related to the participation in ICO. In the majority of such statements, the main idea is the possibility of a legislative regulation of the cryptocurrency sphere. The first legislator to start a crusade against the chaotic ICO market was the American Securities and Exchange Commission (SEC). In July, it officially declared that the initial coin offerings (ICO) can be qualified as the sales of securities, and warned: “Participants of unregistered transactions may carry responsibility for violation of laws on securities”. The statement of the regulator of one of the largest economies in the world provoked a cascade effect. After SEC, similar statements were made by the regulators of Switzerland, Canada, France, Singapore, Japan and UAE. Some countries, such as China and the Republic of Korea, went farther and banned the ICO outright, classifying such capital raising as an illegal financial activity. All the statements of the world regulators have one point in common: each of them says that the limitations on the ICO or obligations during the ICO registration aim to protect the interests of the investors. However, this desire of the regulators contradicts the needs of the market. 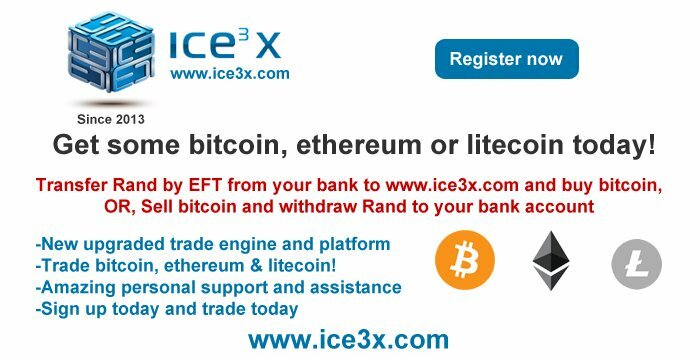 The decentralized cryptocurrency market is attractive for investors exactly because it does not have control centres, does not have a high threshold for those who wish to enter the market, does not have any bureaucracy. All participants take decisions on their own, choosing a project that would deserve their financial support. In such situation, the market is itself capable to assume the functions of the regulator. The task of controlling the situation and seeing that no trust is broken can be entrusted to the smart contracts, free from human factor and, unlike state regulators, supranational. 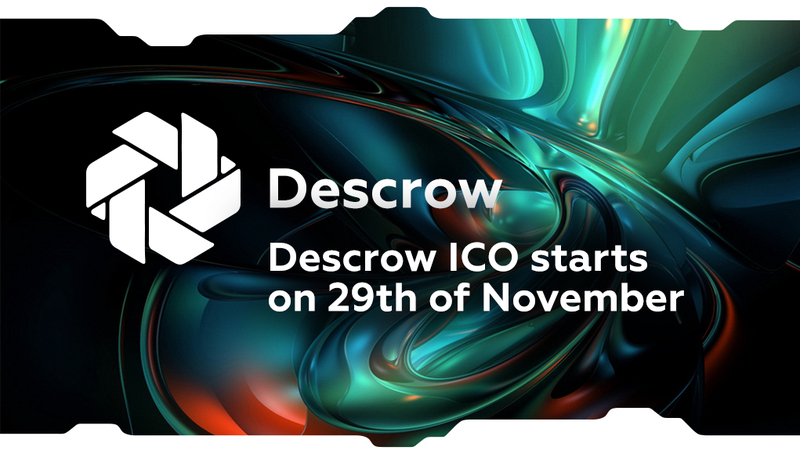 This is the idea that serves as a basis for the Descrow platform, designed to conduct the initial coin offerings and to guarantee to the participants financing the ICO the ability to control the development of the project. Thanks to the smart contracts on the Ethereum blockchain, the investors would be able to influence the spending of the funds collected during the ICO. Spending decisions will be taken by vote. Quite a few startups mismanage collected funds or abuse the trust of investors. A graphic case that illustrates this is the story of Tezos, one of the largest projects in the history of the ICO: it collected more than $232 million in July 2017, however, later because of an internal conflict between the owners the work on the project was virtually suspended. 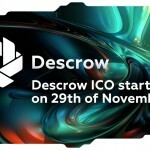 The Descrow platform enables the participants to stop the funding if the team does not follow its obligations. Thanks to the smart contracts, the ICO participants will be free from the necessity to remember the promises made by the developer team about the time limits and the volumes of planned work. This information will be monitored by smart contracts. The projects that plan an ICO would be obliged to specify the time limit, the stages and the volumes of planned works and the sum necessary for the completion of every stage of the project, marked in percents from the total sum collected during the crowdsale. The completion of work cannot be delayed for more than six months during the whole period of the project. Economic incentives are used as well: if the developers delay one of the stages of the project development, they will have to pay a fee of 2% of the total sum collected during the ICO. The trust is the main investment made by the participants of the community. The solution proposed by Descrow will improve the level of trust in cryptocurrency market. It would bring about the increase of investment in industry, attracting more conservative investors.